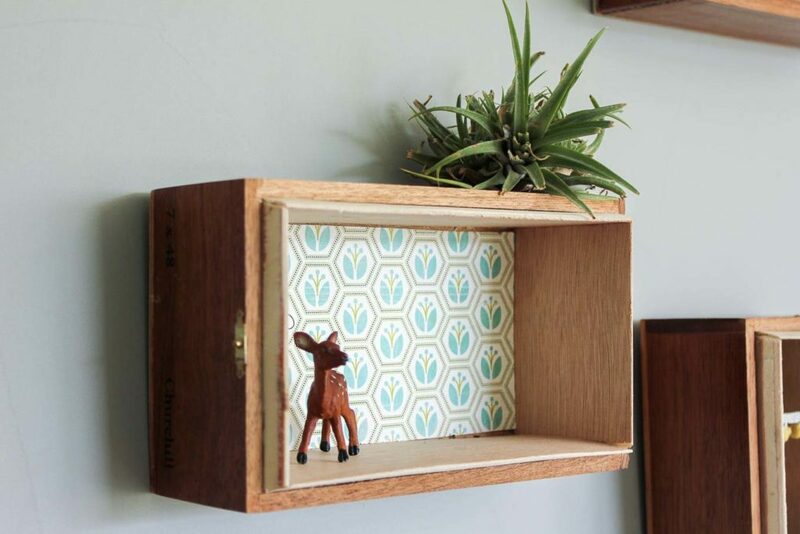 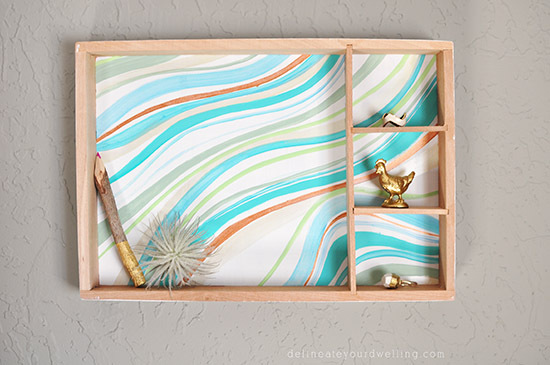 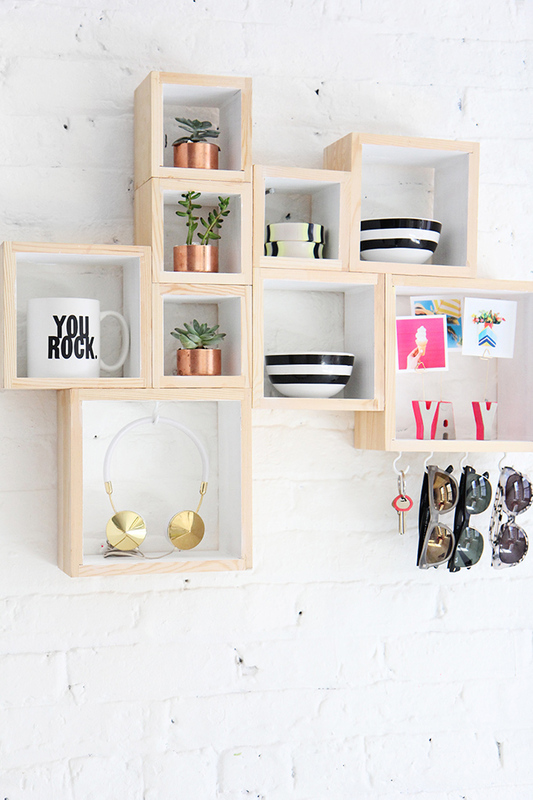 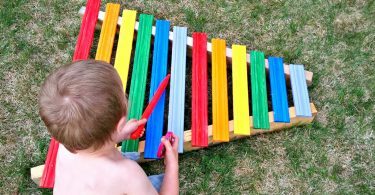 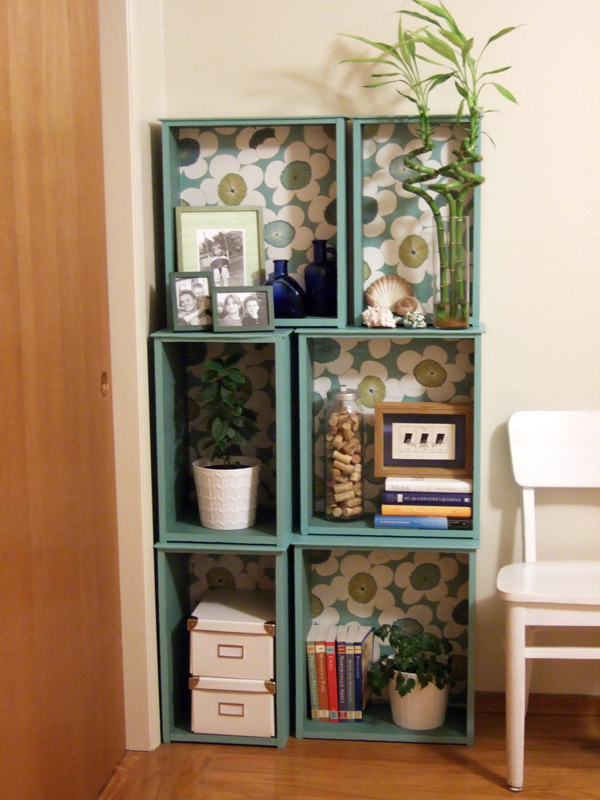 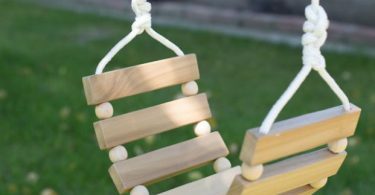 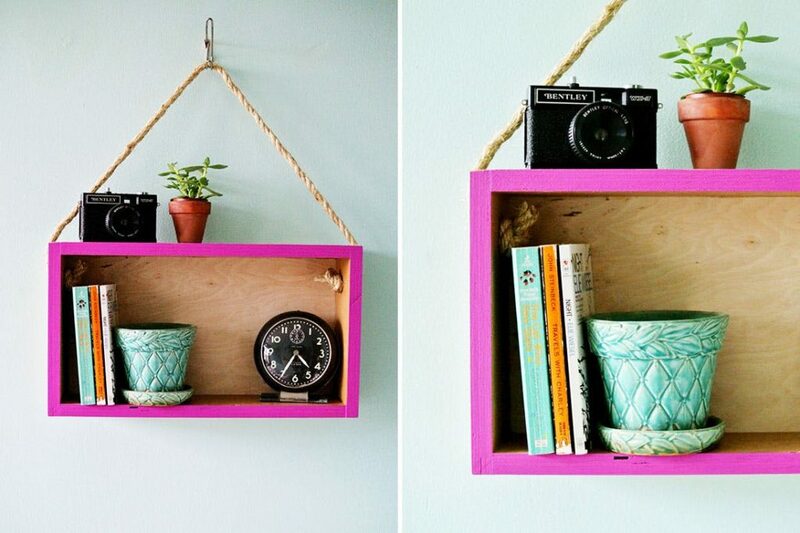 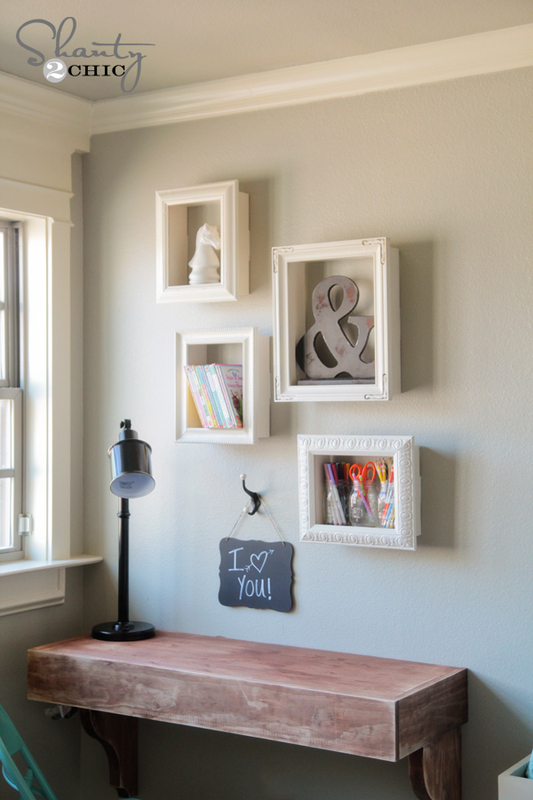 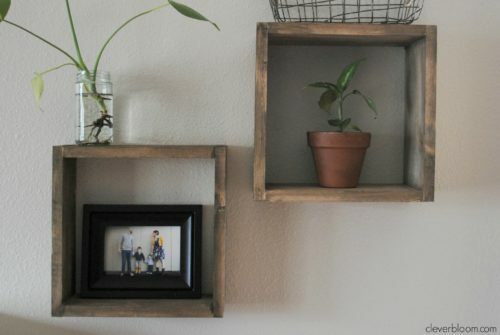 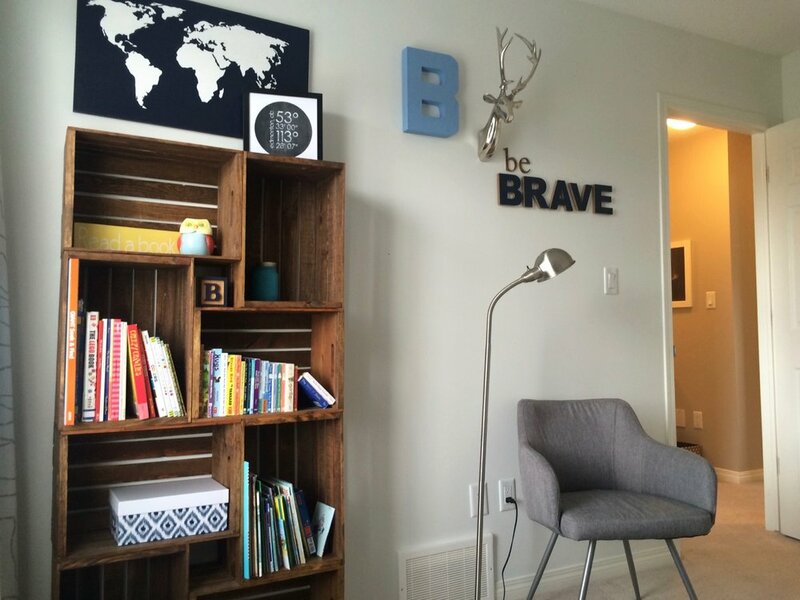 Box shelves are inexpensive, easy to make and highly versatile. 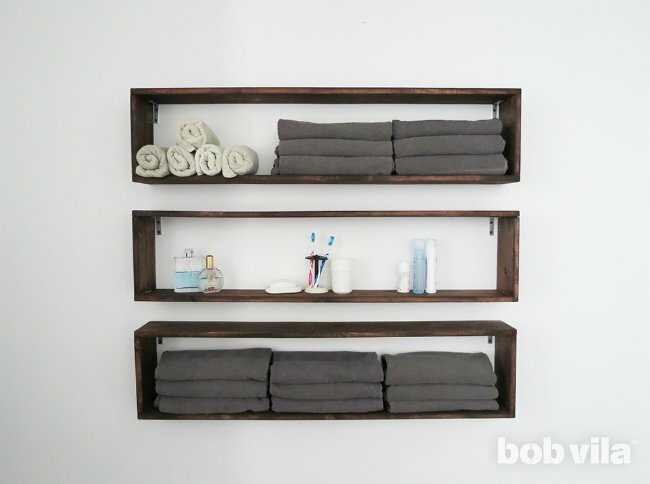 Make the combination of sizes and depths you need for any room, from the living room to the laundry. 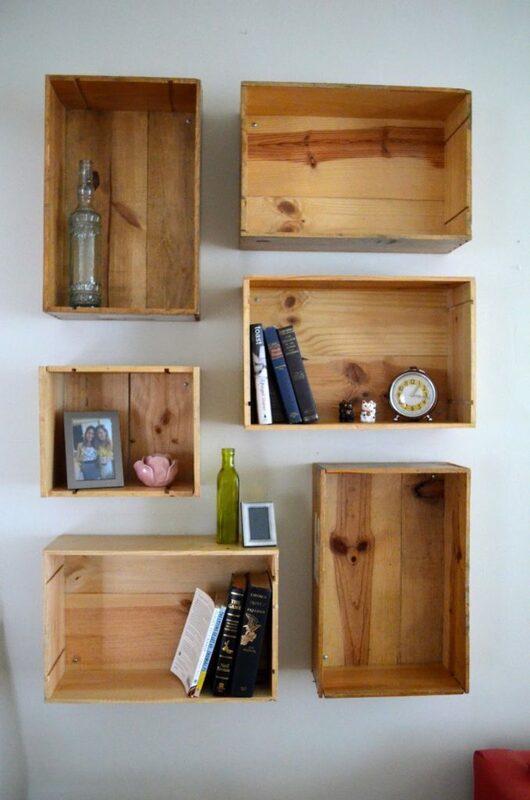 Box construction techniques are always the same.